The account of Richard Etheridge and the segregated African-American Station 17 of the U.S. Life-Saving Service on the Outer Banks of North Carolina. Based on the book Fire on the Beach: Recovering the Lost Story of Richard Etheridge and the Pea Island Lifesavers by David Wright and David Zoby. In development with Kenneth Murphy. Screenplay by Kenneth Murphy. Producer, Richard Brick. 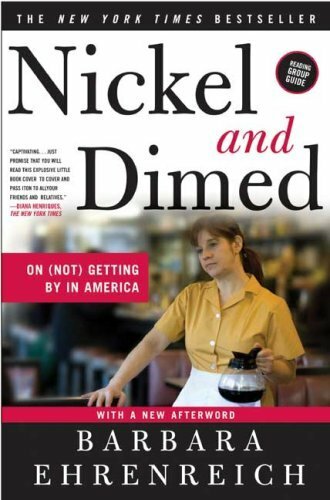 Barbara Ehrenreich’s best-selling exploration of low-wage work in the United States, Nickel and Dimed: On (Not) Getting By in America. In development with Ira Deutchman. Producers: Richard Brick and Ira Deutchman. 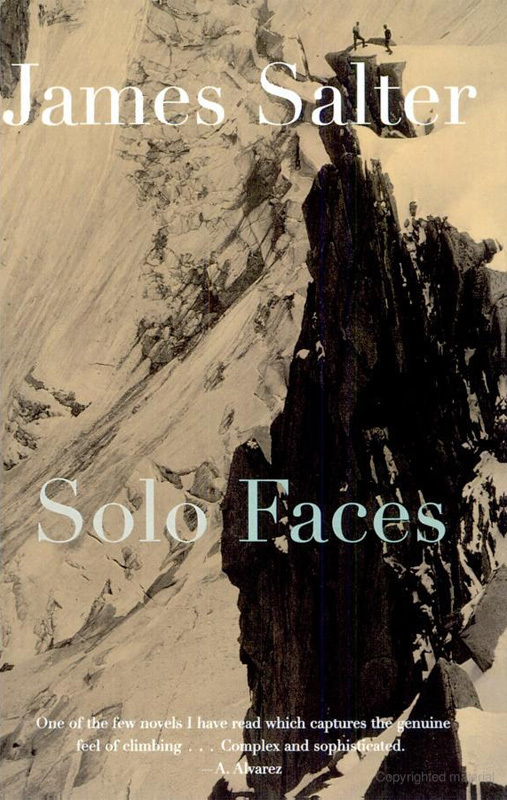 James Salter’s classic novel of mountain climbing, Solo Faces. In development with Mark Obenhaus. Screenplay by Mark Obenhaus. Richard Brick, producer. Executive Producer of Shadow 19, Jon Spaihts’ science fiction screenplay in development by Joel Silver at Warner Brothers. 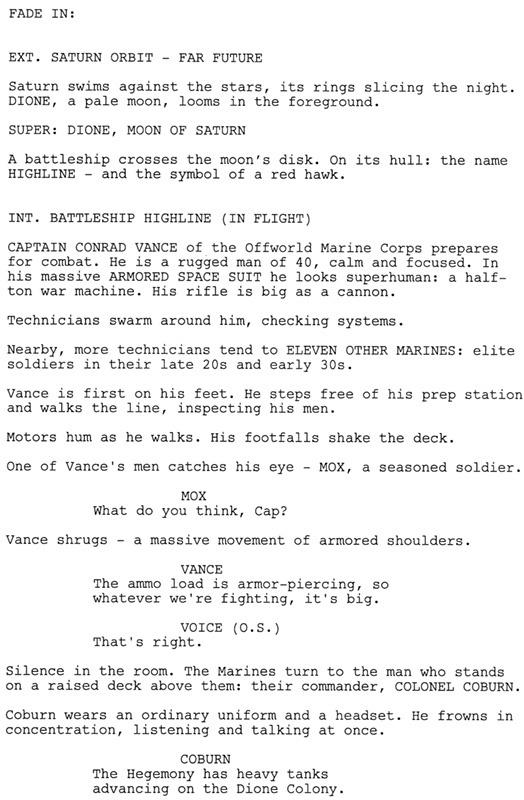 Spaihts is signed to write the new Alien prequel for director Ridley Scott. Fire on the Beach, based on the book Fire on the Beach: Recovering the Lost Story of Richard Etheridge and the Pea Island Lifesavers by David Wright and David Zoby.